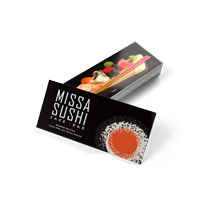 PrintPlace.com offers a variety of high-quality customization options for business card printing services. 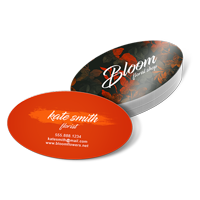 Not only can you print standard business cards, including the most popular size, 2” x 3.5”, you can create die-cut shaped cards as well. 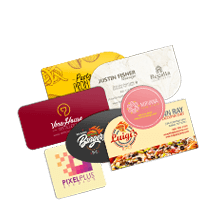 The shapes available include slim, square, circle, oval, and rounded corner. 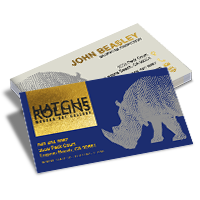 Coating options include gloss, matte, and high gloss UV, which make it possible to print truly interesting cards with both visual and tactile contrast. 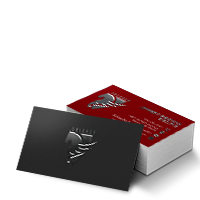 You can also choose between different high-quality stocks, including our thick 14 pt. 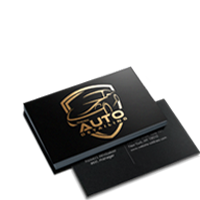 stock in gloss, matte, and uncoated and premium 16 pt. 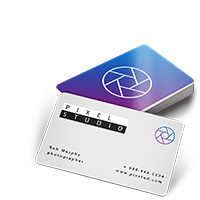 gloss. 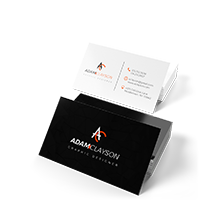 Mix and match these options for a unique and sophisticated look that reinforces your brand and leaves a lasting impression. 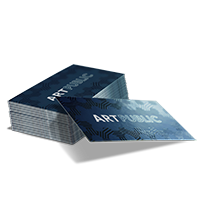 Business cards are more than just a medium for exchanging information. 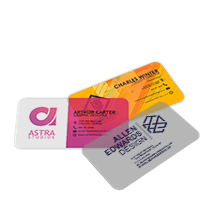 Those in the know understand that the value of business card printing goes well beyond just their ability to give contact details. 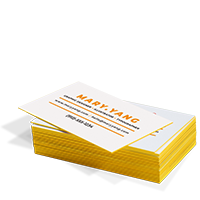 These have long been a staple of entrepreneurs, sales professionals, and anyone else who cares about their brand and image. 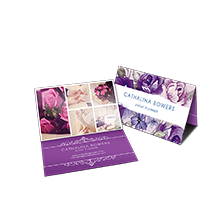 They’re also a popular part of corporate stationery sets and are part of any trade show and networking event. 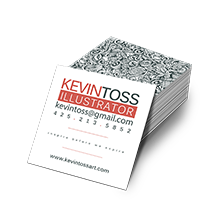 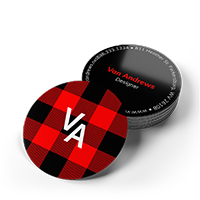 These are popular with creative professionals and serve as both a mini-portfolio to show off what exactly they could do and give contact info all at the same time. 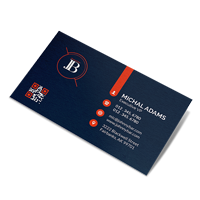 There’s a good reason business cards continue to have lasting popularity -- they just work.